Try Before You Buy? You Should! We have a huge selection of golf clubs for both indoor and outdoor demo use to help you make the correct buying decision. 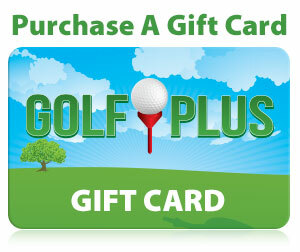 The big box stores cannot offer the same benefit as you will find at Golf Plus. Not only can you to use these demos on our indoor range at the store, but we encourage you to take these clubs out to your favorite course or outdoor range for the day to try them out first. Our demo clubs offer you, the golfer, a wide variety of choices when making your next purchase. See our staff for details regarding our Demo Club Program. If looking for the right driver or iron set, we have a large selection of the newest models in all name brands, far larger than our competitors. Find out more before making that next club purchase.